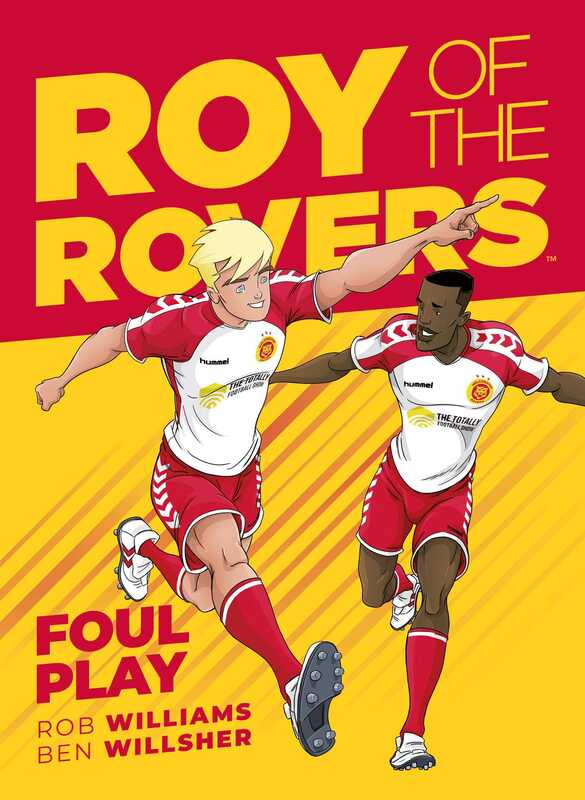 The second instalment of the all new – and highly anticipated - Roy of the Rovers graphic novel series! After an astonishing breakthrough into the Melchester Rovers first team, 16 year old superstar-in-waiting Roy Race must now battle it out for survival in the tough ranks of professional footballers. Competition, injuries, and the demands of the fans are mounting – can Roy cope? Join us for amazing scenes, incredible tekkers, and all the thrills, spills and drama of football!